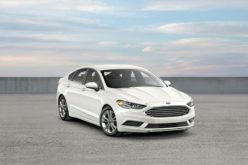 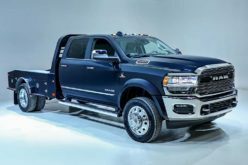 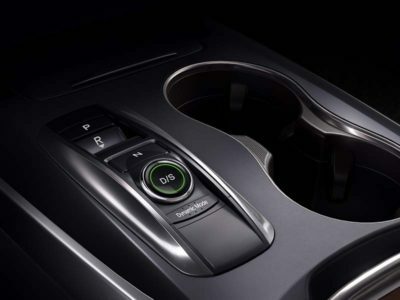 New for 2019: The 9-speed transmission receives new calibrations and programming for 2019 while a engine idle-stop system has also been added. 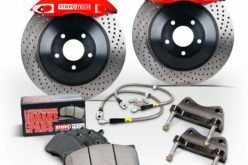 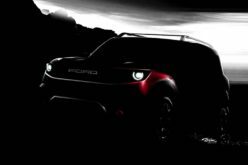 Higher up models now feature continuously variable suspension dampers and a new, sporty A-Spec variant has been added. 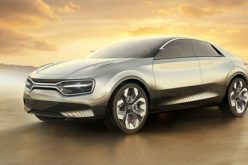 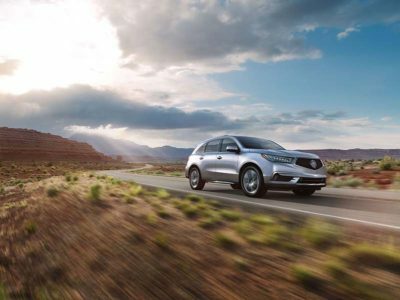 The Skinny: If I would’ve said this 10-15 years ago you probably wouldn’t believe me but, the three-row luxury crossover/SUV market has become rather large and provides a ton of options. 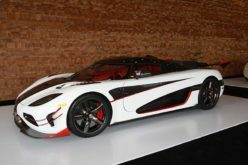 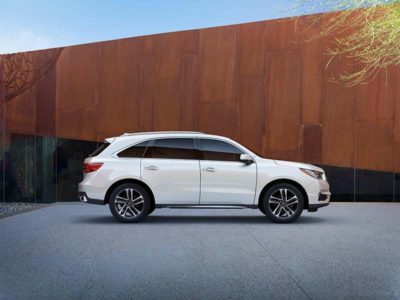 Naturally, people will flock to the name brand German offerings such as Audi, Mercedes and BMW however there are some Japanese and domestic offerings that do the job just as well, including the Acura MDX. 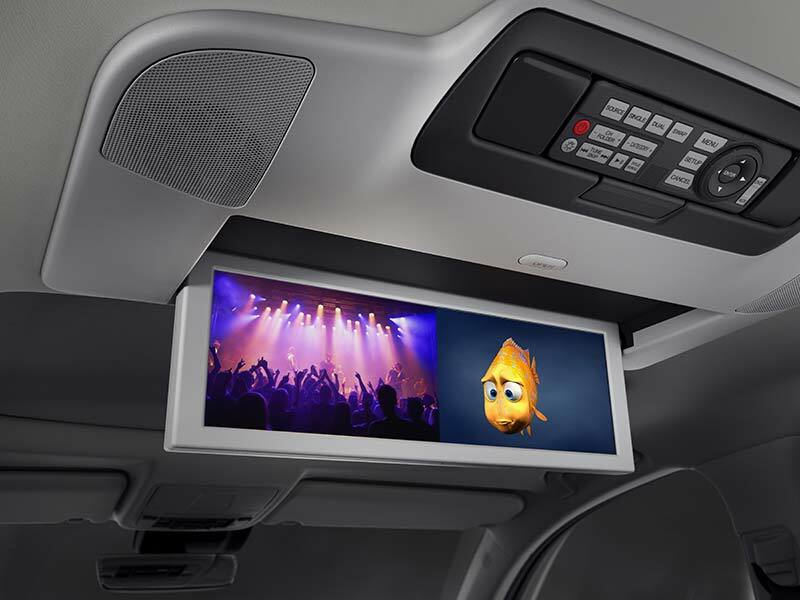 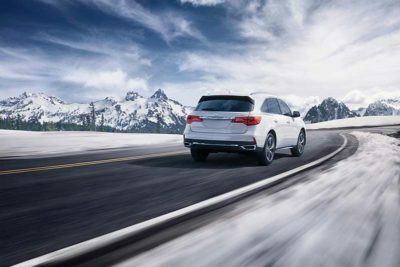 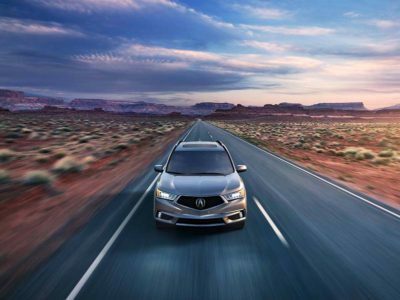 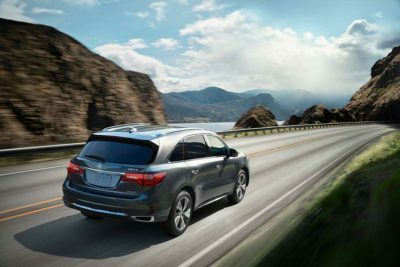 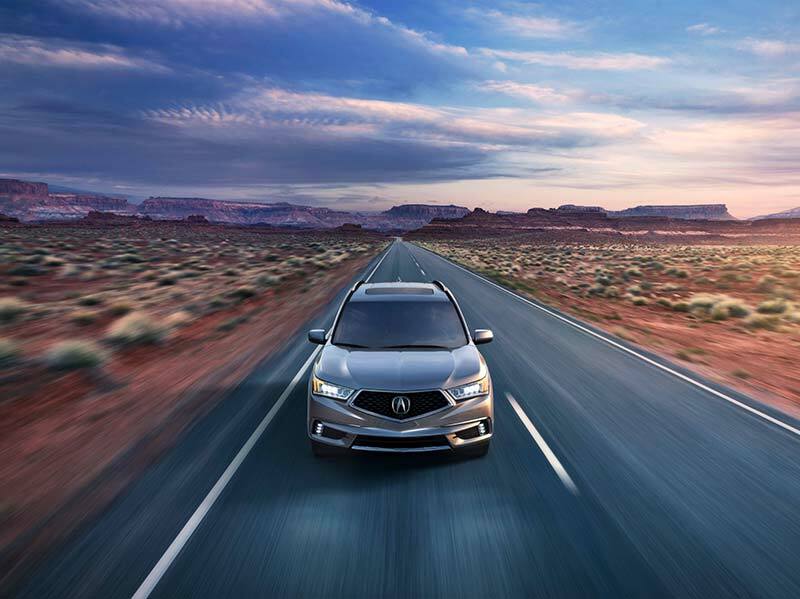 The MDX has a great exterior appearance, and while the interior design may not be the greatest, it is functional enough that it allows you to look past it. 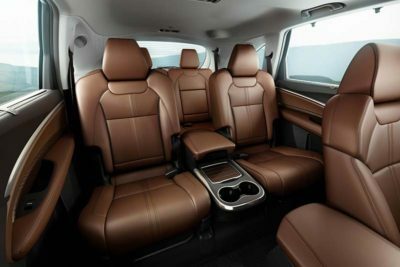 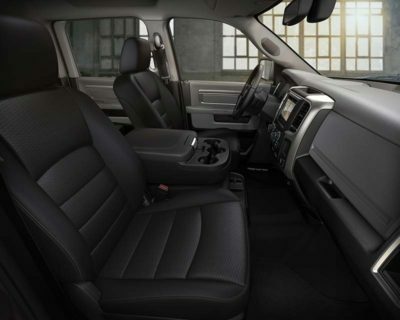 The smooth-riding SUV handles extremely well for a vehicle of its size and provides you with plenty of room for both passengers and cargo inside. 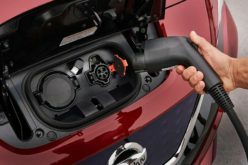 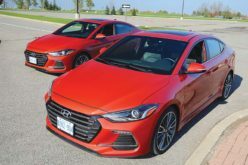 Price-wise there is some value to be had here as even our middle-trimmed test model comes in below the price of some of its counterparts base models. Pros: Loved the overall look of the MDX and it provides one of if not the smoothest rides in its segment. 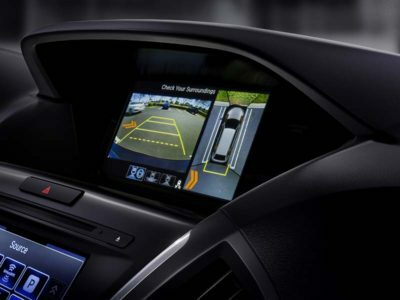 Cons: Never been a huge fan of using buttons to select gears and also have a hard time justifying the need for two screens to control the climate/infotainment system. 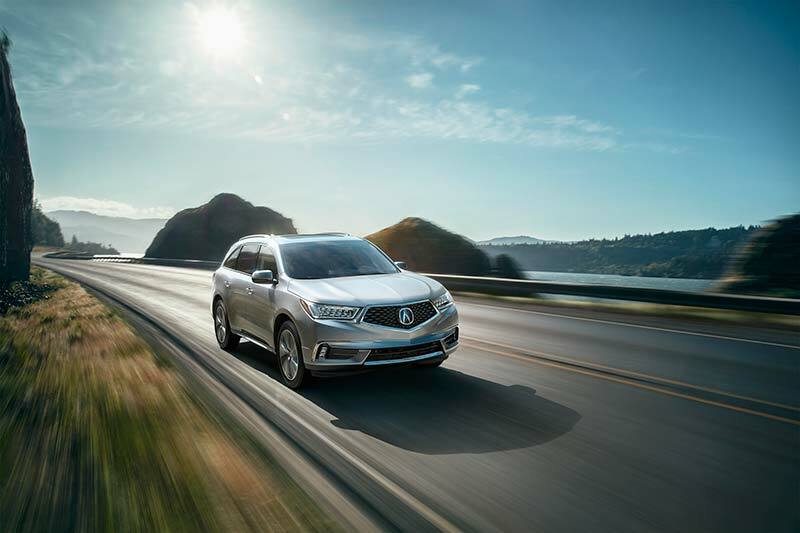 The Verdict: The MDX does everything you’d expect out of a 3-row SUV/CUV well and while it may not completely knock you off your feet, its great functionality paired with a great exterior appearance will certainly garner some consideration.